Two years ago, we told you about the vibrant Swiss club scene with La Vie C’est Facile’s Interview. At the time, the duo was releasing their first EP on the Swiss label Creaked. Ever since that moment the trend has continued and numerous talented producers from Switzerland are stepping into the international scene (Faacil2000, Aasco, Lemonick with Nervous Horizon…). The country isn’t lacking good labels either, and today we are going to talk about Files Rec.‘s new release: Interphase EP by Circuit 900. 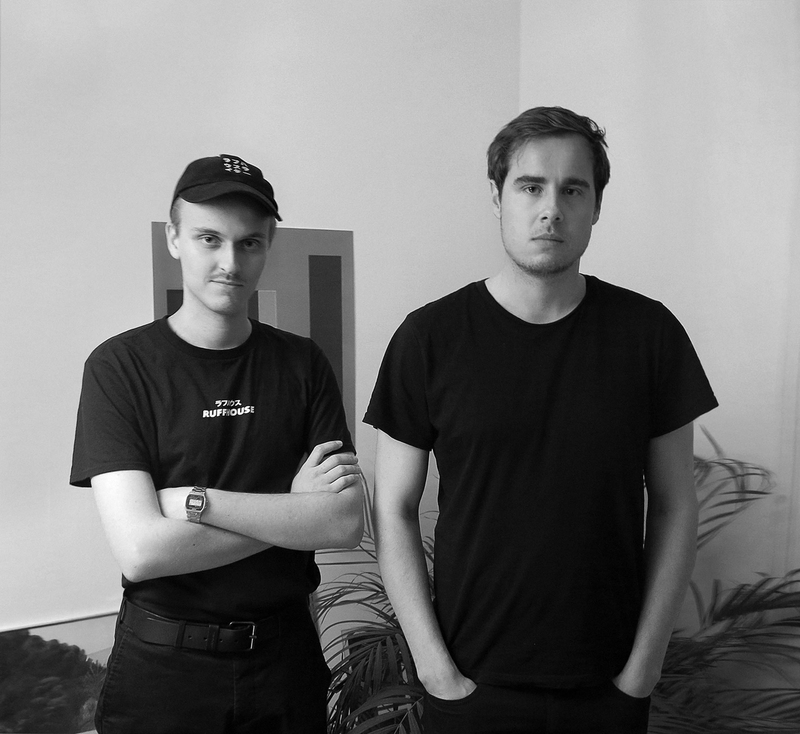 Circuit 900 is a Danish duo of producers: Nicolas Hansen, aka Variete, and Jens Madsen, aka Pastiche. Some of our most observant readers might have noticed their excellent guestmixes on Radar Radio, Brunswick Sound, or more recently Drum House (the hard drum side of Classical Trax) or their release on the French label Monstart. Such a resume says a lot about what to expect from their forthcoming File Rec.’s Interphase EP. The label, founded by Krizzli has also released EPs by Lemonick, Galtier or Aasco and Joka (one half of LVCF). Needless to say, it’s the perfect label for the danish drums of Circuit 900. Nicolas and Jens from Circuit 900! Interphase EP by Circuit 900 will be available this Friday, and CxC has the honor of sharing you the exclusive first preview: “Rhizome (Lemonick remix)”, which you can hear below. Lemonick adds a well thought hard drums flip to the original darbuka-rich track. Even The Strong’s (NKC’s label) new recruit gives an even tougher version of the song that the well-thought horns part brings to the next level (maybe the only non-drum sample of the whole EP) and that je ne sais quoi of Bérite Club Music that Teki Latex couldn’t deny. Between semi-oriental influences, references to the flourishing new UK scene and Bérite vibe, Lemonick provides us a smart portrait of actual Club music. We will be waiting for more on Friday with the full release of the EP and the Rekordbox’s playlist upload. English translation by Manouel Sanchez. Circuit 900 is on SoundCloud. And Files Rec. is obviously on SoundCloud too.